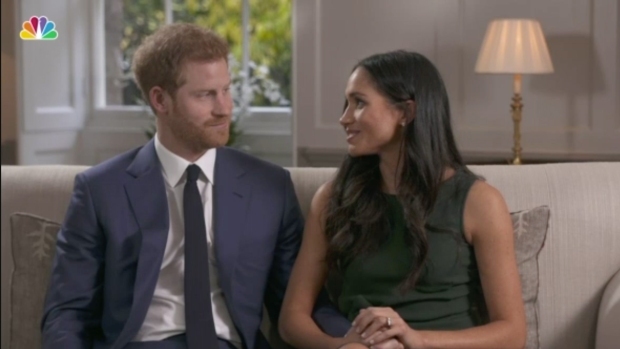 For some black women, Meghan Markle and Prince Harry's engagement was something more. One of the world's most eligible bachelors has chosen someone who looks like them and grew up like them. It's the kind of storybook plot twist they don't always experience. "It's that old 'Cinderella' tale," said Essence Magazine Editor-in-Chief Vanessa K. DeLuca. "No matter what, we all have this fantasy of being swept off our feet by the prince. It's validation that, of course, we can be princesses. ... We need to see that as black women, that that's possible. That's something we don't get to see enough of, and that's what we're responding to." Markle, whose mother is black and father is white, will be the first woman of color in modern history to join the British royal family. She joins famous black women like Serena Williams, rapper Eve and Janet Jackson who have recently found love outside of their race, with powerful men. Ashley Mosley had been living in London this summer, across the street from Kensington Gardens. Engagement gossip between Markle and Prince Harry was all anyone could talk about at the black hair salon in her neighborhood. When the news broke this week, Mosley shrieked, "Oh my God!" "'Coming to America' was fictional, but this is going to be real," said Mosley, referring to the 1988 Eddie Murphy film that imagined an African prince finding a black wife in New York. 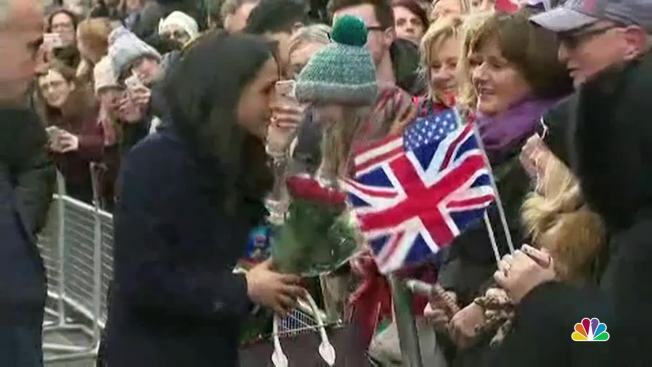 Though the celebrations this week have been wide and plenty, the royal engagement has not come without strife for Harry and Markle. 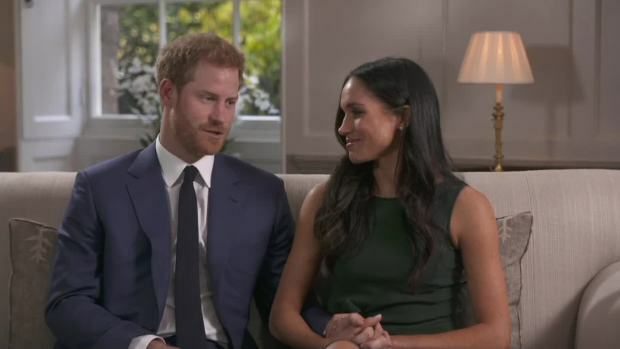 After their relationship was announced this year, Harry lashed out at what he described as "racial undertones" in media coverage and overt racism on social media. Markle this week called it "disheartening" to have to still deal with questions about her identity in 2017. For Markle, some of the negative coverage marked a sad refrain. When Markle was growing up in Los Angeles, her black mother was mistaken for her nanny, and her father worked hard to shield her from bigotry. As an actress, she struggled with her dual backgrounds preventing her from landing both black and white roles. The engagement mirrors broader trends in interracial marriage both in the U.S. and the United Kingdom. According to a recent Pew Research Center analysis of U.S. Census data, among newlyweds, the share of recently married blacks with a spouse of a different race has more than tripled, from 5 percent in 1980 to 18 percent in 2015. Another study showed that more than 2 million people in England and Wales, or 9 percent of those in couples, were part of mixed-race relationships in 2011, up from 7 percent a decade earlier. Still, African-Americans face more obstacles to marriage than other groups. In the U.S., blacks are the least likely racial group to marry, at 68 percent, compared with 90 percent of whites and 85 percent of Hispanics, according to data from the U.S. Bureau of Labor Statistics. Blacks also tend to marry later, at an average age of 26.2, compared with 24.2 for whites and 23.8 for Hispanics. 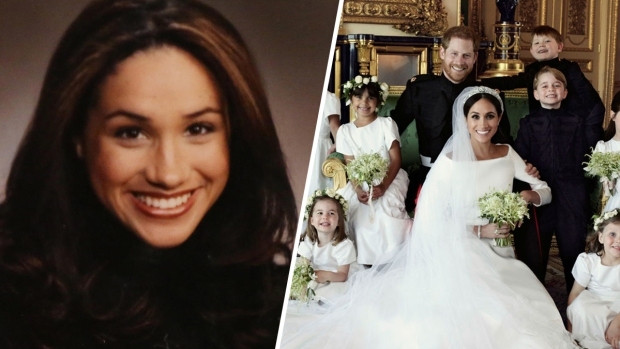 Morgan Jerkins, a 25-year-old writer and editor who lives in New York, said the couple's story is inspiring — especially Markle's second chance at love as a divorced woman in her mid-30s. "The odds were not in her favor," said Jerkins, a black woman. "I'm all for seeing women of color who are loved publicly and tremendously. We're bombarded all the time with messages about how unmarriageable we are. For this moment, we can say, 'Not today.'" In a year full of unending bad headlines, often about minority communities, the engagement was a chance to escape, imagine and celebrate. The news launched a thousand memes as people took to social media to contemplate the culture clash between black Americans and the British. Who, for instance, will wear the fanciest hats to the wedding? Until this week, an African-American royal was as unlikely a prospect as a black president once seemed — and now both are happening in Mosley's lifetime. "I think it's encouraging that women are independent and doing what makes them happy," Mosley said. "When you follow your heart and your dreams, they do pay off. ... You might end up with a prince on the other side of it!"